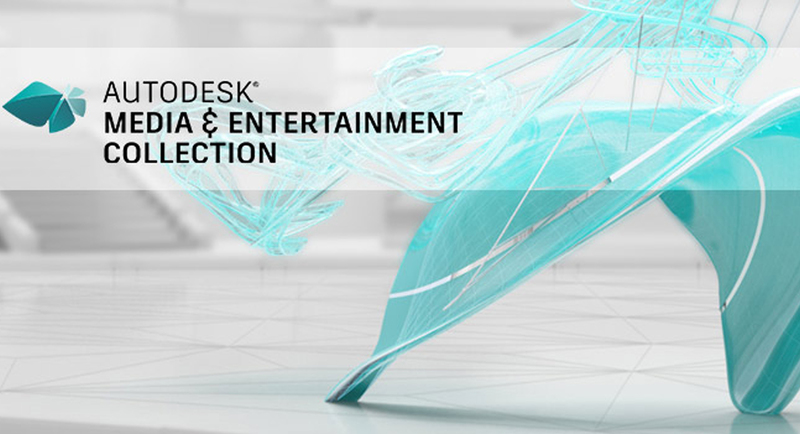 Save up to 25% with Autodesk's trade-in offer. What is the Autodesk trade-in option? Save up to 25% on Autodesk industry collections and/or most individual products when you purchase eligible 1-year or 3-year term subscriptions with single or multi-user access and trade in qualifying perpetual licenses not on an active maintenance plan (expired on or before December 31, 2017). A valid, eligible serial number must be submitted for this promotion. Please note that Autodesk LT Family product licenses are eligible to be traded in for eligible 1 or 3-year subscriptions to other LT Family products only. What is the switch-back option? If for any reason you're not happy with your subscription, you can switch back to your perpetual license within the 30-day returns period or at the end of either the 3-year term, or the end of the second year of an annual term (1 year plus 1 year renewal). If you purchase the M&E Collection as part of this promotion you can also combine it with the separate Collection/Arnold bundle offer and receive the same discount plus 5 subscriptions of Arnold for free! Click here to find out more about Arnold.